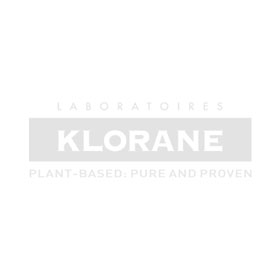 Grown in the Mediterranean region for thousands of years, Klorane’s Papyrus is harvested in Spain with respect to the surrounding ecosystem. The golden oil is extracted from the Papyrus fibers and is then formulated into a milk that smoothes and nourishes the hair. 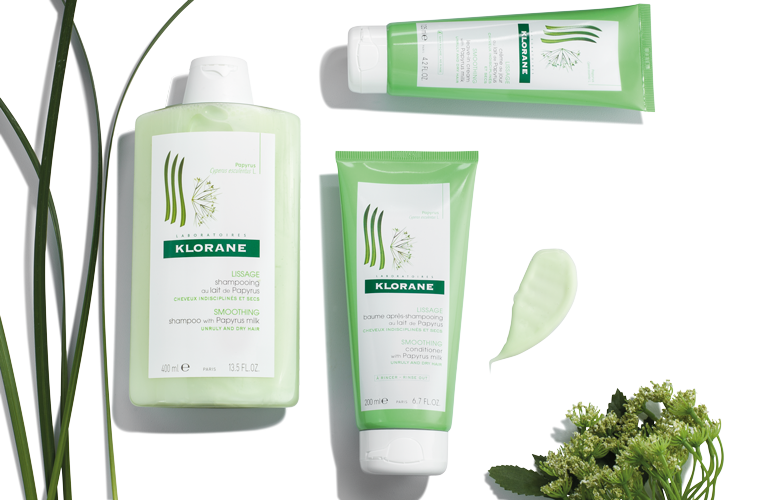 This particular species of Papyrus is very rich in fatty acids and phospholipids which are shown to reduce frizz by 25%(1) and nourish and smooth hair. (1) Biometric study of the eﬀective smoothing action of the key ingredient – Surface area measurement of 5 hair sections.